Sweet Violet Beauty Salon offers various quality services at affordable prices. 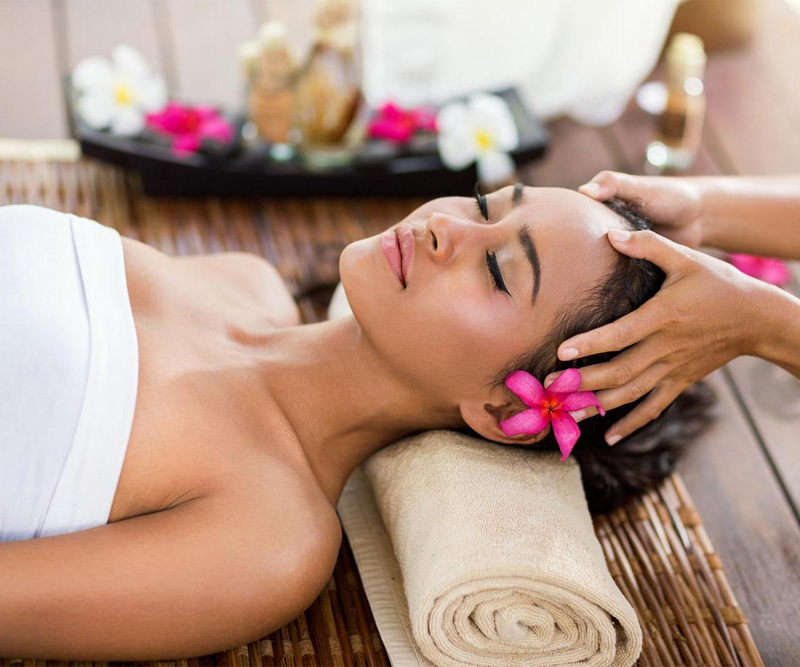 We offer "Home Services" for massages, manicure, pedicure, hair and beauty treatments. (We specialise mostly in Massages). Express Facial - Enjoy our express facial, which is organic. 'A deep cleansing quickie facial tailored to your skin type. 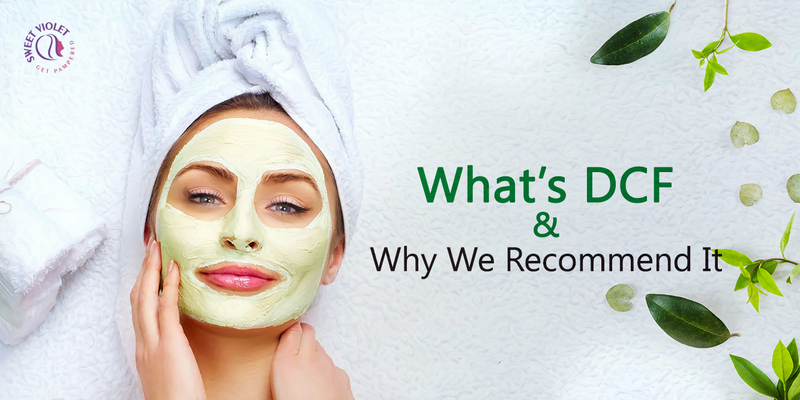 Its thorough cleansing and exfoliating action 'stimulates and energizes, leaving your skin refreshed. Massages - We offer a selection of specialist massages to help you de-stress and leave you feeling relaxed. Enjoy a blissful hot stone massage to relieve chronic pain and allow deep relaxation. We also offer Nail and Waxing Treatments. Body treatments are essential to your whole body as it leaves your skin smooth and silky by its cleansing, exfoliating and hydrating effect. Our most popular massage combines multiple techniques to revitalize and ease tension.